After everything that happened this season, are you and Paulie still a thing? Zakiyah: Everybody, I'll tell you where it's going to go. We're going to hang out. We'll go to his friend's wedding, and we're going to see what happens. 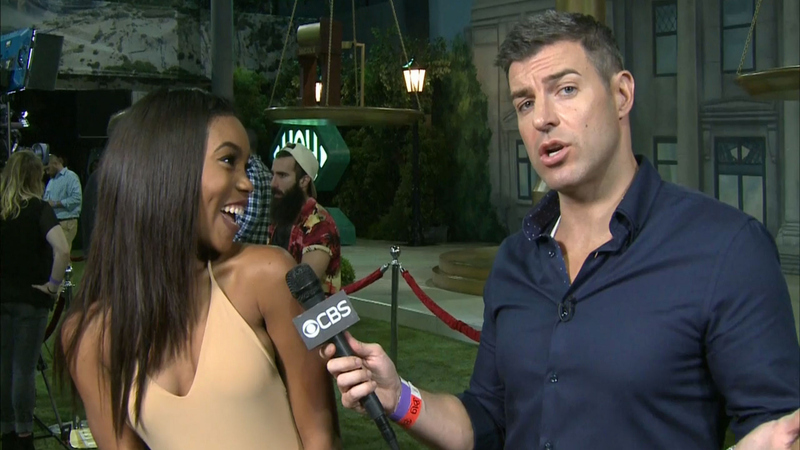 Watch the entire video of Zakiyah's live interview with Jeff Schroeder.